Umineko no Naku Koro ni ~Rondo of the Witch and Reasoning~ (うみねこのなく頃に ～魔女と推理の輪舞曲～, Umineko no Naku Koro ni ~Majo to Suiri no Rondo~?) 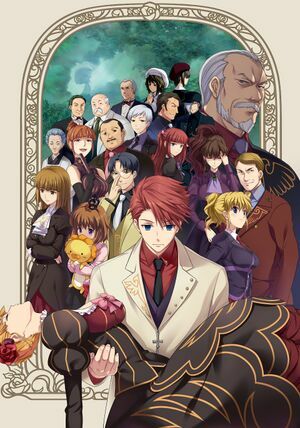 is a remake of Umineko no Naku Koro ni featuring new art. It was released on December 16, 2010. "Official website". Archived from the original on 1 January 2013. This page was last edited on 28 February 2018, at 21:11.